Sebastian Stan Photos, News, and Videos | Just Jared Jr.
Tom Holland appears on a panel alongside his Avengers: Infinity War co-star Tom Hiddleston at ACE Comic Con on Sunday (June 24) in Seattle, Wash.
A bunch of Marvel stars were at the event and this was a rare chance for fans to see them this summer as they won’t be at San Diego Comic-Con. Holland reunited with his Captain America: Civil War co-stars Anthony Mackie and Sebastian Stan for a panel on Saturday. Elizabeth Olsen and Paul Bettany also did a panel on Saturday! “What an experience! I’ve loved getting to meet everyone @acecomiccon. First comic con has been a great success!” Lizzie wrote on Instagram. 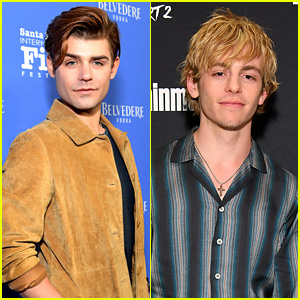 Tommy Dorfman and Charlie Heaton are looking handsome! 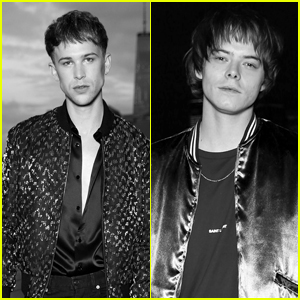 The 13 Reasons Why and Stranger Things stars were spotted at the Saint Laurent Menswear Spring Summer 2019 Show on Wednesday night (June 6) in New York City. The show, envisioned by Anthony Vaccarello, faced Manhattan to oversee the iconic New York City skyline. Sebastian Stan, Caleb Landry Jones, Ezra Miller, Dave Franco, 21 Savage, Alexandra Agoston, Chris Colls, Sean Lennon, Anja Rubik, Baron Von Fancy, Borns, Lauryn Hill, Selah Marley, Charlotte Gainsbourg, David Alexander Flinn, Kim Sang Woo, Hopper Penn, Paul Bettany, Kate Moss, Julianne Moore and Sylvia Hoeks were all in attendance at the chic event. Kaia Gerber also walked during the show. 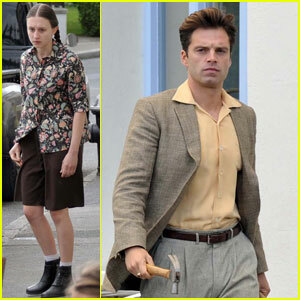 Taissa Farmiga gets into a character while on set of her new movie We Have Always Lived In The Castle in Enniskerry Village on Tuesday (August 9) in Ireland. 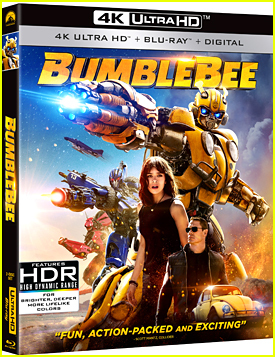 The 21-year-old actress filmed alongside her co-star Sebastian Stan. Sebastian Stan & Margarita Levieva Had a Good Year Together! Sebastian Stan carries two duffel bags while jetting out of town on Monday (December 29) in New York City’s Tribeca district. The 32-year-old Romanian American actor was joined by his girlfriend Margarita Levieva, who pulled her own luggage. Sebastian recently took some time to reflect on 2014, which is about to wrap up pretty soon! “It was a very good year. #2k14,” Sebastian wrote on Instagram with a pic of Margarita. We hope to see even more of Sebastian and Margarita next year! Sebastian Stan is handsome in a blazer while attending the screening of Channing Tatum‘s new film Foxcatcher on Wednesday (November 12) in New York City. 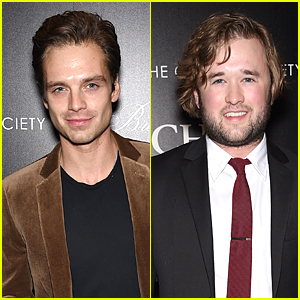 The 32-year-old actor was joined by Haley Joel Osment, Patrick Wilson, and Carla Gugino. Evan Peters casually sits on stage while chatting during 2014 Wizard World Chicago Comic Con held at Donald E. Stephens Convention Center on Sunday (August 24) in Rosemont, Ill. 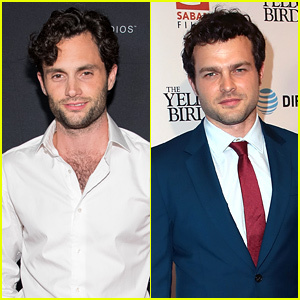 The 27-year-old actor, who showed off his new short hair, was joined by his X-Men: Days of Future Past co-stars Booboo Stewart and Shawn Ashmore, as well as Captain America: The Winter Soldier‘s Sebastian Stan and Arrow‘s John Barrowman. The day before, fellow Arrow star Katie Cassidy stepped out at the convention with Gotham‘s Cory Michael Smith and Camren Bicondova.